A call to action on a website is mainly a marketing term which is extensively used for advertising and selling of different products and services. This is designed in such a way that it helps to prompt an immediate response or encourage an immediate action or sale. Next time you hear the word call to action, don`t be confused, it`s basically telling a reader to take action, to do something. So, what is a call to action on a website? It is basically referred to the use of certain words or phrases which can be fused into any advertising messages or sales script to encourage the consumers to take immediate or prompt action. There are a lot of importance and benefits of using a different call to action phrases and words. It encourages the people to press the buttons and take some actions like login, sign up, view plans or even to buy products or services. 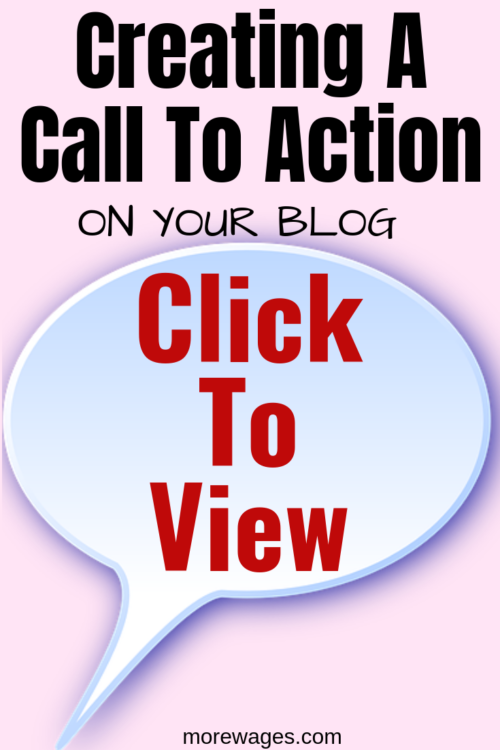 Check here for 50 call to action Phases and examples. This is a direct way to tell the readers or viewers to take the actions which will help you to accomplish your goals. Now, have you been to a site, read some good article then not sure what to do next? should you share it, where can you find the product the writer is talking about? or where can you read more about the product? This is when a call to action on a website is called for. The call to action is not only for big web companies. Anyone who is promoting or selling any products or services online or offline can use this to drive their sale in a certain direction. The main benefit of using a call to action on your website is that it will compel the consumers to purchase the goods promptly rather than to defer the decision of purchasing. Certain CTA also compels the readers or viewers to sign up or provide some personal details or contact information so that the website can contact them further to promote or advertise their products and services. This is especially used for a software promotion. It can be anything such as anti-virus, cleaning tool, photo/video editing tools or online learning program. If your software is new in the market then many will not buy unless and until they can try it free. If you provide a call to action by stating “Start a free trial for 30 days” then many will download it and try your software or tools. Click here to build a website free. If you are providing any services regarding health, interior decoration, home improvement or anything then you can ask your readers to make an appointment. For example: “To know more details about the service click here to make an appointment with us”. This makes your reader understand they can make an appointment with you, or to send you an email with questions but if you only write and “leave them hanging” without a call to action, how do they know they can contact you? Before opting or hiring any services, people generally like to consult for free. So, you can use the call to action get a free consultation to make sure that people choose this option to consult with your service. This can be an ideal way to make the users register or signup for your newsletters. So, you can send a different discount or promotional offers. Example: “To get a free coupon code/promotional offer register here for free” they give you their address in return for something. This is a call to action which is more used nowadays to spread a certain message or report about any product or service. Example: “If you have any queries or feedback please leave a comment below” or “If you find this helpful and informative, then share on social media”. 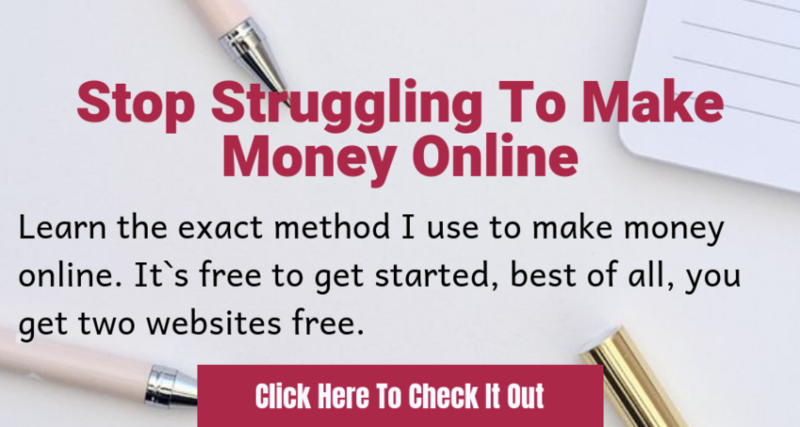 This is my recommendation for you to check the best site to learn affiliate marketing online, it`s free to get started so put your credit card away, it`s a no strings attached offer and you`re free to stay a free member for as long as you like. So, thinking about what is a call to action on a website that you can use? Then consider these examples. You can definitely get your ideal CTA phrase from the list above. These call to action phrases and examples differ in different situations and products or services. You have to identify which one you need and use. The right CTA can help you to accomplish your goals steadily. Just remember to create a call to action that you can deliver, offer a free ebook only if you have an ebook to give. I know a number of times I have signed up to a program then the promised item was not delivered, the first thing I do is unsubscribe and this destroys trust so DO NOT promise something that you can’t deliver.